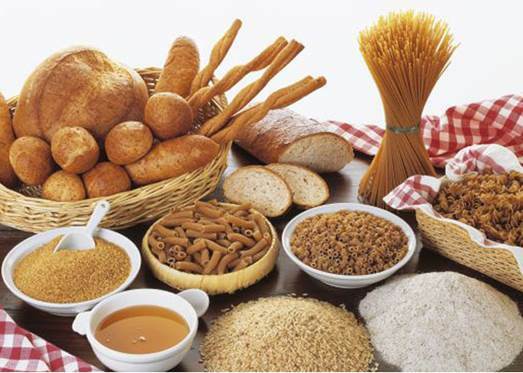 How do you make carb cycling work for you? Some recommend two days of low-carb meals alternated with one high-carb day, but you could also switch between the two every other day - it’s up to you. 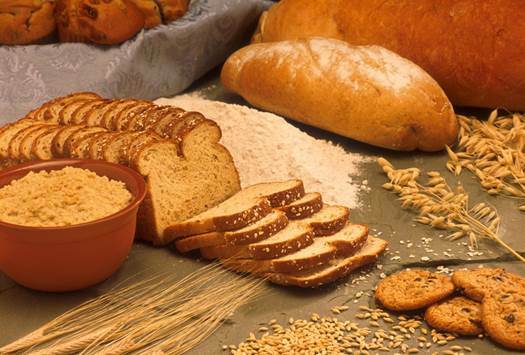 The key is to eat high-carb on the days that you’ve planned to do your toughest workouts. Aim to have your highest carb meal following your workout so that you can replenish your glycogen stores - this should help you refuel and feel energized after a grueling session. The key is to eat high-carb on the days that you’ve planned to do your toughest workouts. Non-starchy veg are high in fiber as well as having high levels of vitamins and minerals, so they’re a great way to control your appetite. Stock up on broccoli, cauliflower, carrots, spinach, lettuce, tomatoes, cucumber, avocado and beetroot. Avoid sugary and low-fat snacks - the high sugar content encourages excess insulin release. Low-GI foods release their energy slowly, avoiding a blood sugar spike that leads to weight gain. Fuel up on sweet potato, squash, whole grains (think brown rice, bread and pasta), quinoa and oats. Small amounts of fresh berries area good snack option. You may experience some headaches or moodiness when switching to carb cycling as your body gets used to using fats and proteins as a fuel instead of carbs. This doesn’t mean it’s dangerous, there’s simply an adjustment in metabolism taking place. Aim for an even number of low-carb and high-carb days suited to your training regime. This might even call for medium-carb days. To work out the amount of carbohydrates in grams you should eat, use this formula: for low-carb days 0.6g x body weight in pounds; on high-carbdays:1.4g x body weight in pounds. Aim for an even number of low-carb and high-carb days suited to your training regime. Make sure you have snacks on hand to avoid getting stuck somewhere without any healthy food choices around. If you know you’ll be without good food for a while, a fiber supplement such as Psyllium Husks (1 tablespoon in a large glass of water) can help you resist temptation. Having a ‘cheat day’ where you forget your carb cycling plan once every week or so is a good way to keep your body guessing. Schedule it on days of intense activity to offset the damage.